Los Angeles –November is the final month investors will be able purchase bricks in the KKOG Greenhouse Brick Sale as a simple and low cost way to access the cannabis greenhouse property market. This sale is unlike any other in history. 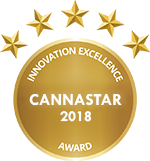 The chance to invest first in the cannabis industry, which has been predicted by Wall Street’s #1 Analyst to far exceed early expectations, ends Nov. 30, 2018. The industry’s new strategic partnership with mainstream brands is tripling the 12-month price predictions. KKOG’s team targets small and mid-size growers with significant growth potential and directs their strategies toward profitability. The fundamentals are clear. Investors who haven’t considered an entry point into this market can take advantage of this sale, but the window of opportunity is closing fast. 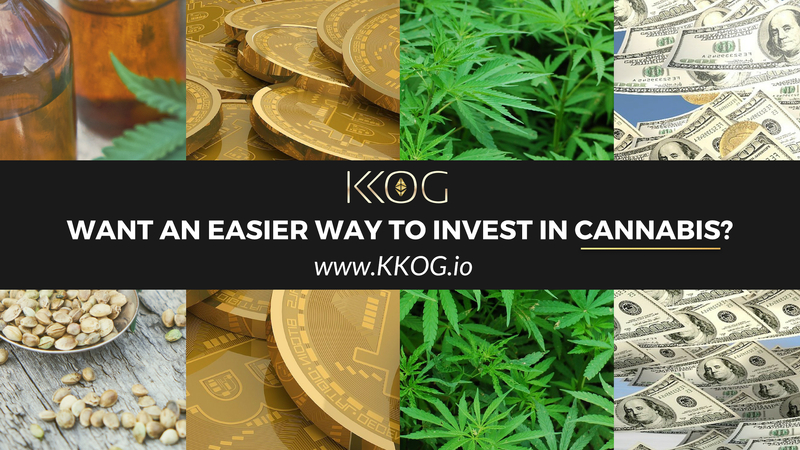 KKOG is a team of visionaries with the drive to set a precedent in the cannabis industry. Our global network and market access enables us to identify unique opportunities in the cannabis space. Our vision is to bring cannabis investing to the masses. We provide transparent access to cannabis investment projects, by simply using the token as a tool to access "bricks," which are each one pound of cannabis. They represent the actual building blocks of each project.